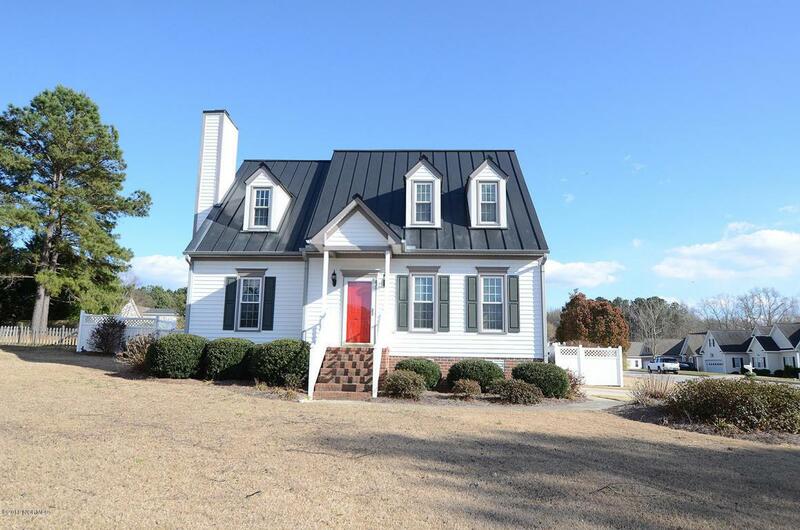 Extremely nice, well-maintained home in Creekside S/D, w/master suite on main floor. 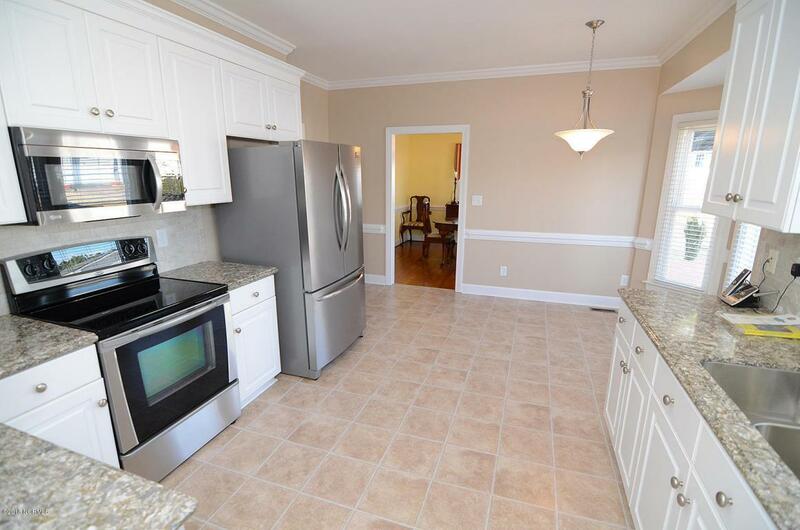 Updated eat-in kitchen features new cortez counter tops, tile backsplash, stainless appliances, formal DR & family rm. 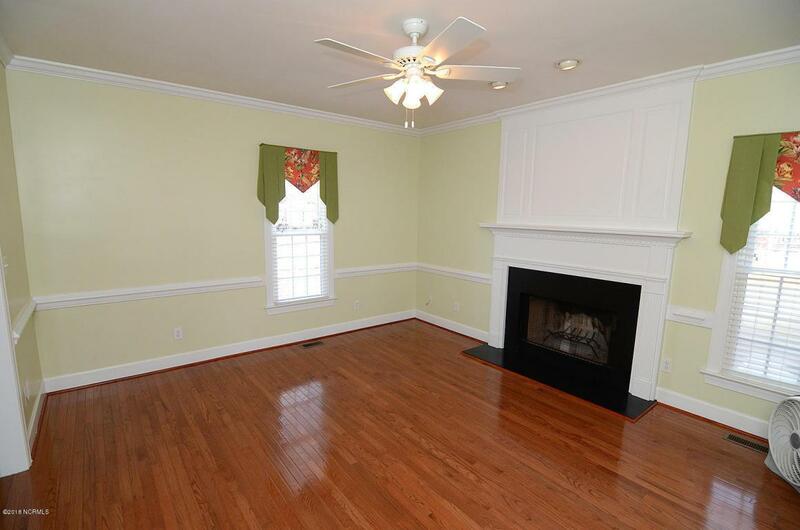 w/hardwood floors. Newly painted interior. Metal roof w/50 year warranty installed in 2012. In-ground pool w/brand new liner & pump, workshop, and vinyl fenced back yard. Call today to schedule private tour. 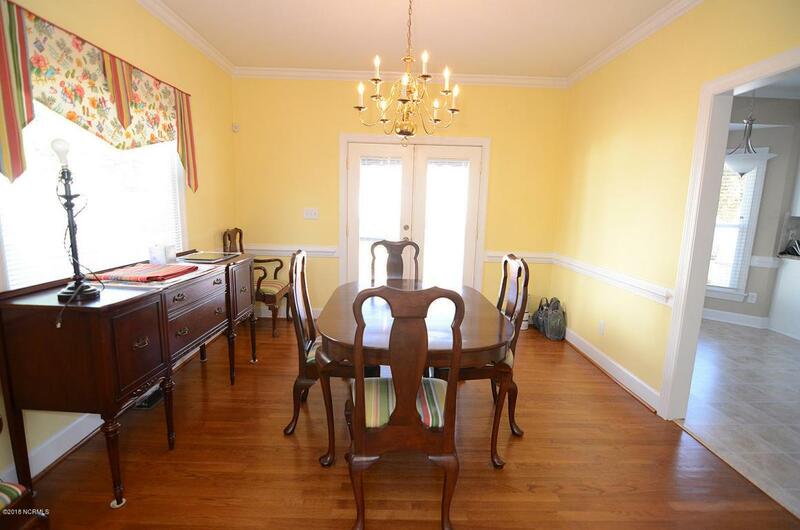 Listing provided courtesy of Pam Redding of Chesson Agency.